According to the Oxford Dictionary, the human “population” terms is used to describe all the inhabitants of a particular town, area, or country. 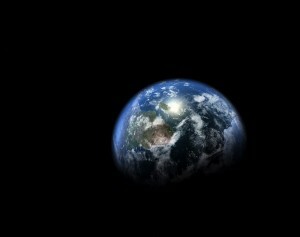 World human population refers to the total number of people that inhabit the Earth. As of 2018, the World’s population is estimated at 7.6 billion by the United States Census Bureau, who claims it will grow to number 7.98 billion in 2025 and 9.38 billion in 2050, which translates into a growth of 12.2 percent and 31.9 percent respectively. 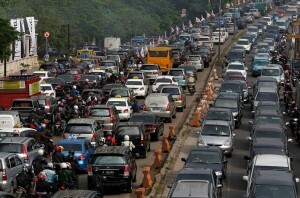 More than half of the World’s population – about 60 percent – is located in Asia. Africa is home to 15 percent of the World’s population, while 11 percent, 8.6 percent and 5 percent are located in Europe, Latin America/Caribbean, and North America respectively. Moving over to countries, there are only two that number more than one billion people and only three more are home to more than 200 million inhabitants each. China and India, who are most populous nations on Earth, account for more than one third of the total population – 36 percent – and host more people than Africa, Europe, Latin America and Oceania put together. But let’s leave the big picture aside for a few moments and have a look at the World’s five most populous countries, their location and population-related statistics and projections. Located in East Asia, China has a total population of 1,349,585,838 (1.34 billion) inhabitants – according to a CIA World Factbook 2014 estimate – and, as we’ve previously mentioned, it’s the world’s most populous country. Its territory covers no less than 3.7 million square miles, which makes it the World’s second-largest state by land mass. This also means China has a population density of only 364.7 people per square mile, ranked 83rd in the world and similar to that of considerably smaller countries such as Uganda (Africa) or Tokelau (South Pacific). 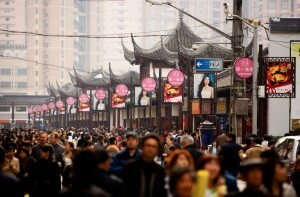 Official documents say Chinese population surpassed the billion mark back in 1982, after a 29-year period in which the number of inhabitants have almost doubled from 582 million to a little over one billion. Since then, population growth has gradually slowed down, and the government expects that no more than 1.45 billion people will inhabit China in 2025. However, it is believed that as many as three million Chinese babies are hidden by their parents every year, due to the country’s strict family planning policy – known as the “one-child policy” – in which the goal is have only one child per family, with exceptions for ethnic minorities. Thus, China’s population may actually be more numerous than official figures claim. 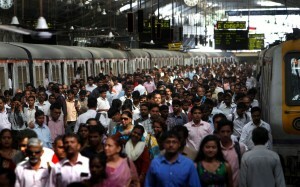 The last census carried in the South Asian country (2011) revealed a population of 1,210,193,422 (1.21 billion) inhabitants and a density of 971.4 people per square miles, which means a growth of 1.76 percent per year during 2001-2011, down from 2.13 percent per year in the previous decade (1991-2001). As of 2017, India’s population is estimated at 1,220,800,359 (1.22 billion) people, which is only 128.7 million short than the total population of China, the World’s most populous nation. A 2025 estimate shows China will be inhabited by 1.45 billion and India by 1.39 billion, while most demographers expect India’s population to exceed China’s by 2030. Current estimates are bases, among others, on the comparative population growth rate of the two countries – only 0.46 for China and 1.28 percent for India in 2013. 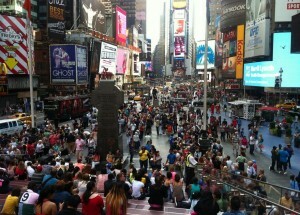 The third place in the World’s Top 5 Most Populous Countries is occupied by the United States of America. Located on the North American continent between Canada and Mexico, the federal republic is inhabited by 326,766,748 people, according to a 2018 estimate provided by the CIA World Factbook. Even though it falls far behind China and India in terms of overall figures, US population almost quadrupled in the 20th century, growing from 76 million in 1900 to 308.7 million in 2010, when the last census was carried out. 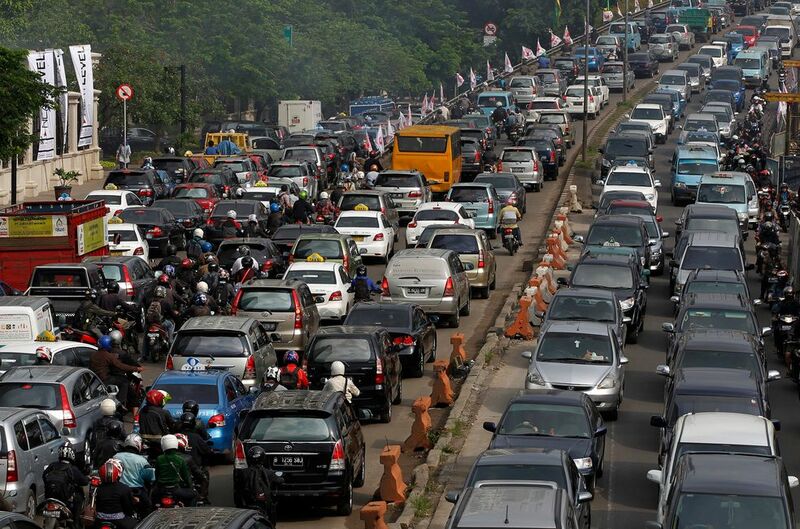 Between 2000 and 2010, the nation’s population increased by 9.7 percent, while the 2010-2013 estimate claims that the number of inhabitants grew by around 2.5 percent. A United Nations (UN) projection claims the population of the United States will reach about 350 million in 2025 and 440 million in 2050. It will, thus, remain the world’s third largest nation by population for at least half a century. The final contender in our 2018 Top 5 nations with the highest populations is Brazil, the only Latin American nation to be among the World’s most populous countries. 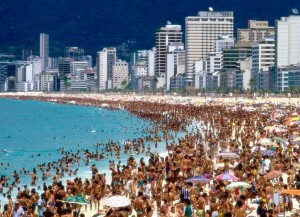 As estimated in 2013, Brazil is inhabited by 201,009,622 people. Because of its large area – 3.2 million square miles – the South American country has a density of only 61.5 people per square mile and ranks 193 in the list of sovereign states and dependent territories by population density, in the vicinity of countries such as Peru, Sweden, Chile or Vanuatu. The population of Brazil has experienced an astounding growth in the 20th century, from 17.4 million in 1900 to a whooping 169.5 million in 2000, which means it has increased almost ten time over a century. Its fast-paced growth continued in the early 21st century as well, reaching 192.7 million in 2010, which means an increase of 4.2 percent. 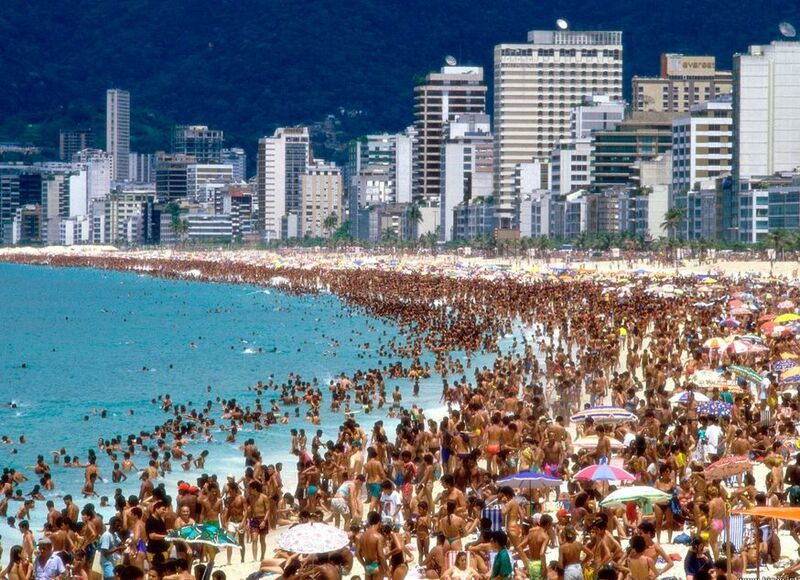 According to the OECD and the World Bank, Brazil’s population will continue to grow at a relatively steady pace and number 223 million by 2025. On the other hand, a study conducted by the Institute of Applied Economic Research is a survey based on the National Household Sample Survey claims Brazilian population will peak in 2030 at about 208 million people and drop to 205.6 million in 2040. By that time, it should have already been surpassed by Nigeria, Pakistan and Indonesia. This “Fueling the Future” video provides an interesting perspective on the technology and innovation that a population of 9 Billion humans on Earth in the year 2050 would require, especially in terms of how we live, the energy we need and transportation. No doubt this will apply to the top five most population countries in the world primarily. It is projected that in 2050 there will be numerous and vast megacities in these nations. Did you realize that there are close to 1,000,000,000 cars on the planet now and that number will likely double by the year 2050? Where will the fuel come from and in what source? Could ethanol extracted from sugar cane be the answer to fueling this population boom? You might be surprised to learn that Brazil, the number 5 most populated country in the world is the top producer of sugar cane-based ethanol. We’ll update this page with more population data as it becomes available in late 2018 or early 2019.